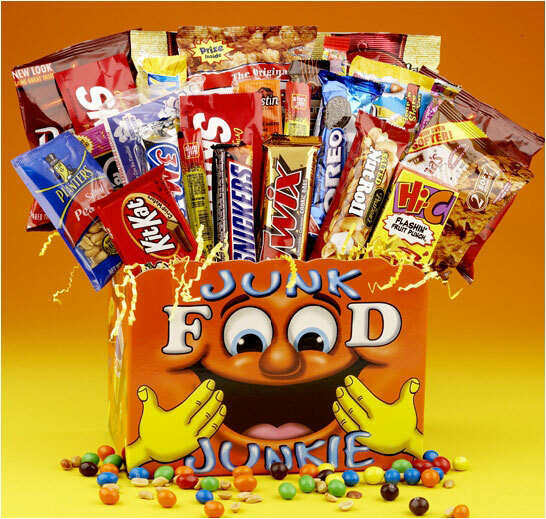 Oh, the good thing about processed foods or “junk food”? They generally taste great; and this is what keeps us coming back for more. Scientists speculate that the reason we crave snack foods is due to the nutrient content like fat, simple carbohydrates, and sodium that were not plentiful eons ago when humans depended on hunting and gathering their food. To compensate for this, it seems that we have evolved certain built in cravings that, once triggered, allow us to consume large amounts of food containing these certain nutrients. That’s why most of us can eat a pound of potato chips in a few minutes; but when it comes to the good stuff, like broccoli, we can’t stand to eat even a few pieces. When striving for maximum performance, you must exercise will power over what you eat. Stay away from the junk and the processed foods: eat the good stuff! ‹ When Should You Change Exercises?